Are you interested in working with young children, to help them fall in love with reading? We are looking for volunteers to support children to develop key skills and confidence. The volunteers will offer support to children aged 3-5 years old who need extra one-to-one attention to improve their language and communication skills, and to engage with stories, books and reading. Volunteers need to be kind, calm and understanding. Ideally have had some experience with young children. If you are interested in this opportunity please contact the Volunteer Co-ordinator for a chat, or click apply now. We'll notify you when any opportunities become available that we think you will be interested in. 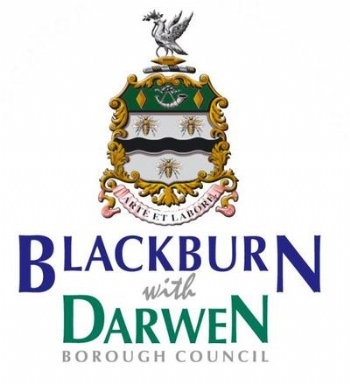 © 2019 Lancashire Volunteer Partnership. Website created by 2am.